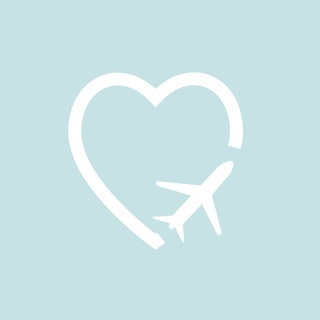 Approximately between 500,000 and 600,000 private flights are contracted per year in the United States. 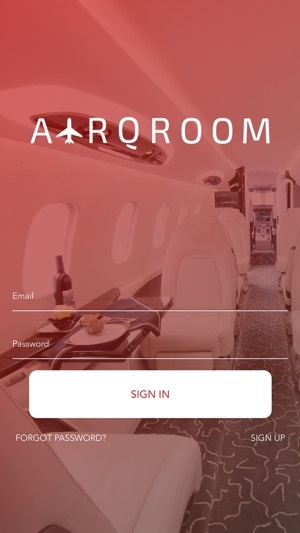 AirQroom is a secure web-based application designed to help your sales team be faster and more productive. 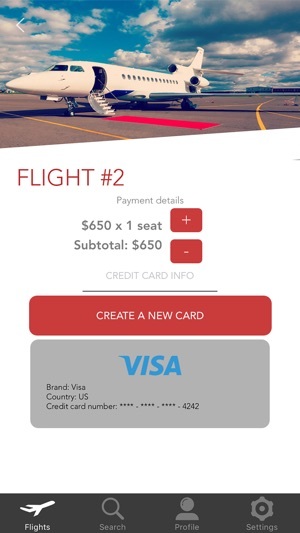 It also provides you with a new revenue opportunity by letting you list your aircraft on our booking platform, where flights can be marketed and sold in real-time to a wide audience of potential new flyers. Our platform has been designed to fit around you and your business. This means you can change and update information and status whenever you wish, as well as preview your profile, test out your fees in our system and apply discounts and premiums as and when you want. 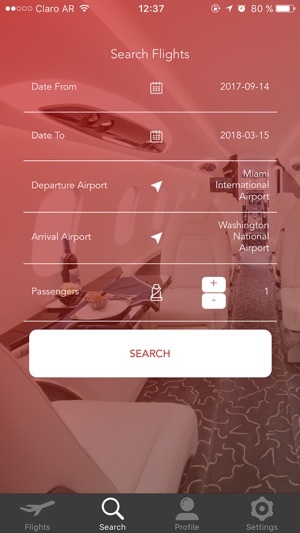 - Adaptive Empty Leg Technology: AirQRoom’s unique technology also helps you make use of empty legs, by searching through all your existing empty flights and adapting them to suit new flight request. 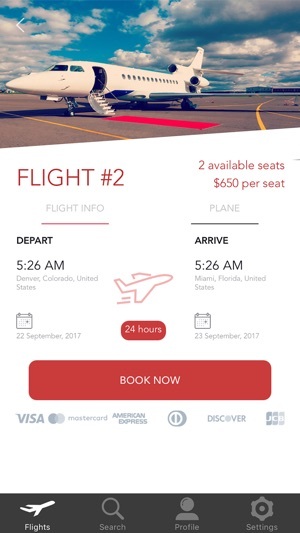 - Manage all Quotes on One Platform: AirQRoom’s dashboard allows you to respond to quotes instantly with accurate pricing. 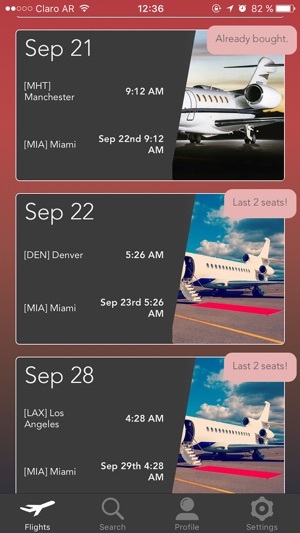 - Aircraft Pricing: When you upload your aircraft details (you can change the information at any time), our intelligent technology calculates your cost, letting you accurately predict profit margins.